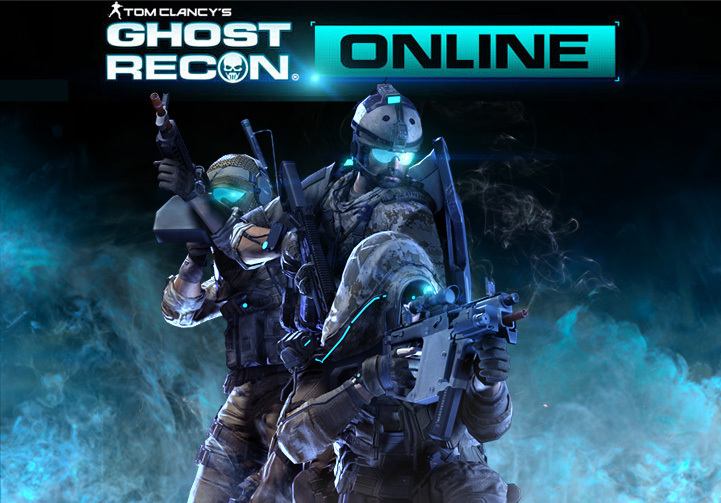 Tom Clancy’s Ghost Recon Online has a new trailer and a Beta signup for all fans interested in a free to play FPS. Simply follow the link and hit the big Beta button. 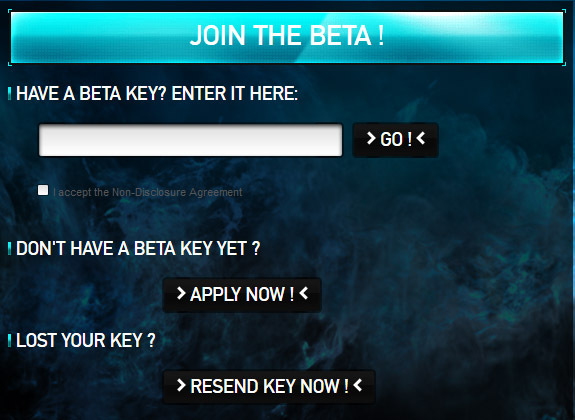 You will have to quickly register for a free “UPlay account” in order to apply for a Beta key.